Don’t be afraid to follow your dreams…You only get one life. We are the one who will make our future! Believe in yourself and everything is possible. Hello and welcome to our site! 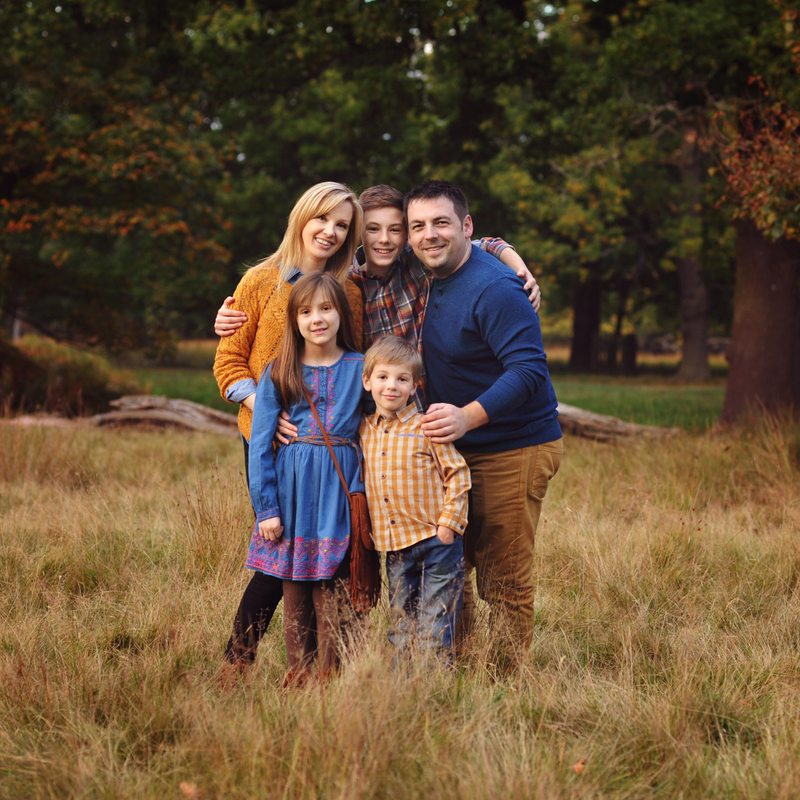 My name is Aneta, and I’m a wife to Tom and mother to three wonderful kids. 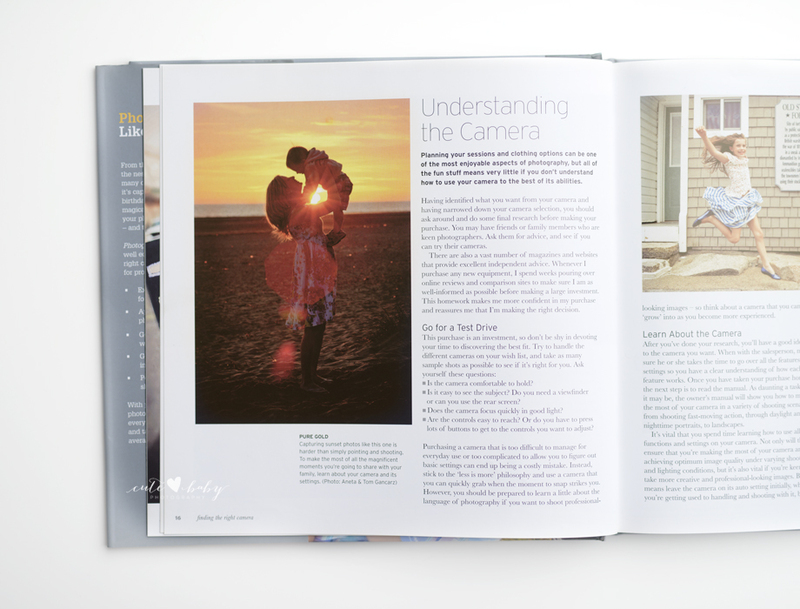 We can’t imagine life without photography. 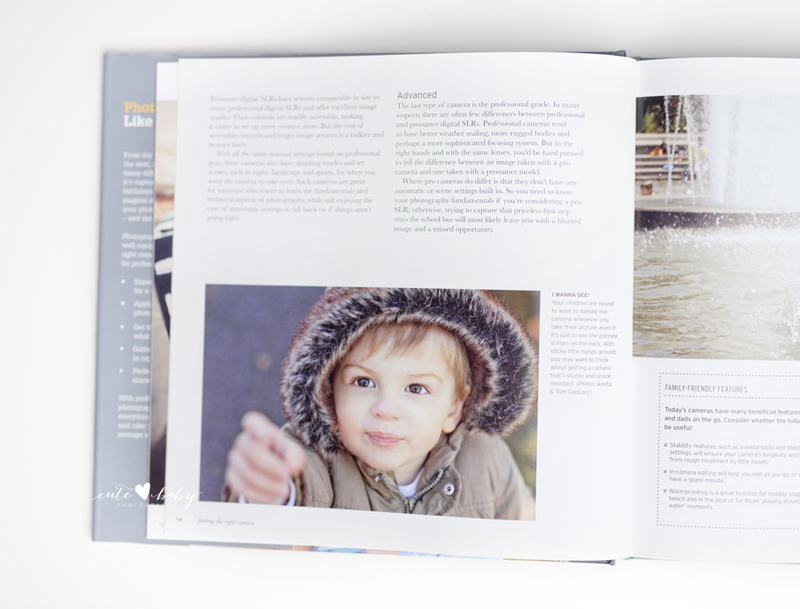 We believe good photography is a lifetime investment! It has been 9 years since we started this business. We’ve met some amazing people along the way – fellow photographers who support and encourage us – and customers who inspire us. 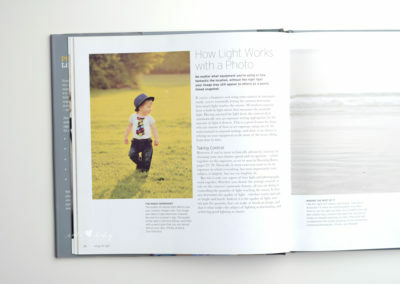 Our goal is that you enjoy looking at your portraits, whether it is a canvas, a print, even an album, and NEVER grow tired of them. Our desire is for you to have finally finished treasures that you will be proud to display in your home. As some of you may know we love to photograph newborns and babies.We’ve had many occasions to learn techniques to make your session all that you dream of. All parents who come to us are entrusting us with their new baby. 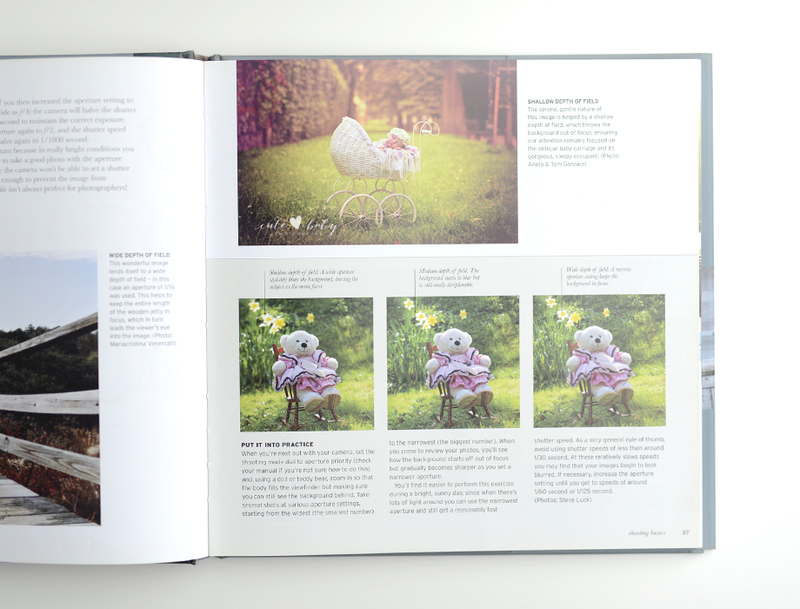 If you can choose between someone who knows a little bit about everything or someone who knows a lot about a specific category in photography, who would you pick for your family and for your new baby? 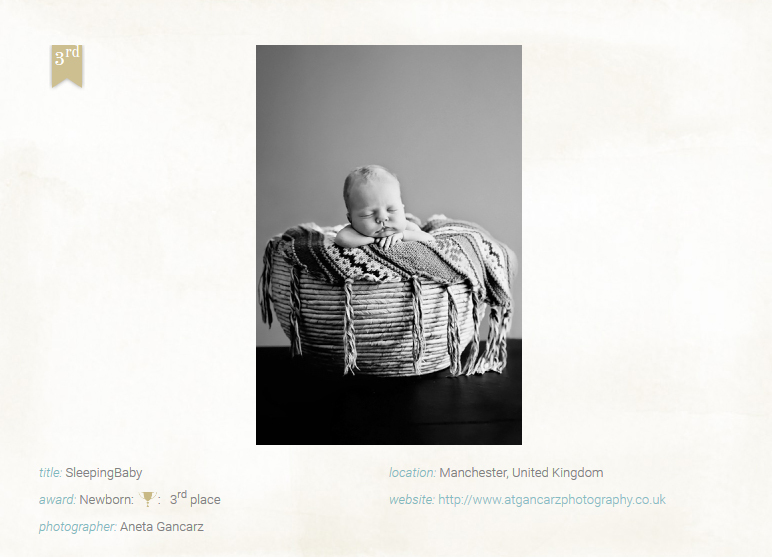 In closing, we would like to say THANK YOU to all our customers for choosing Cute Baby Photography and trusting us with their most precious thing in their life! 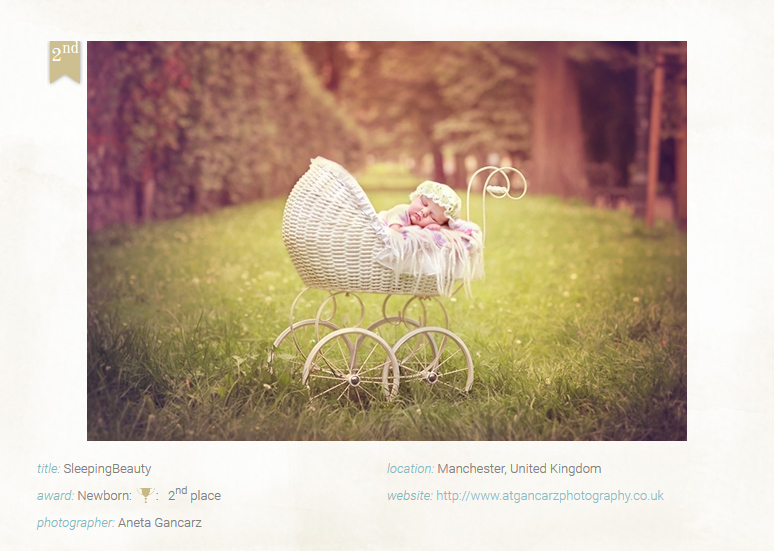 I was so honoured to receive 2nd and 3rd INTERNATIONAL AWARD in NEWBORN PHOTOGRAPHY CATEGORY. It’s quite the honor to be amongst best photographers in the world. There were many amazing pictures in the competition which makes me feel even prouder. 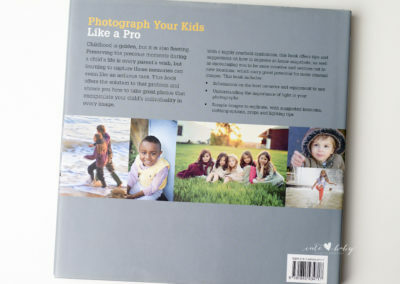 So thank you to the NAPCP (National Association of Professional Child Photographers) judges and thank you to everyone that supports me. 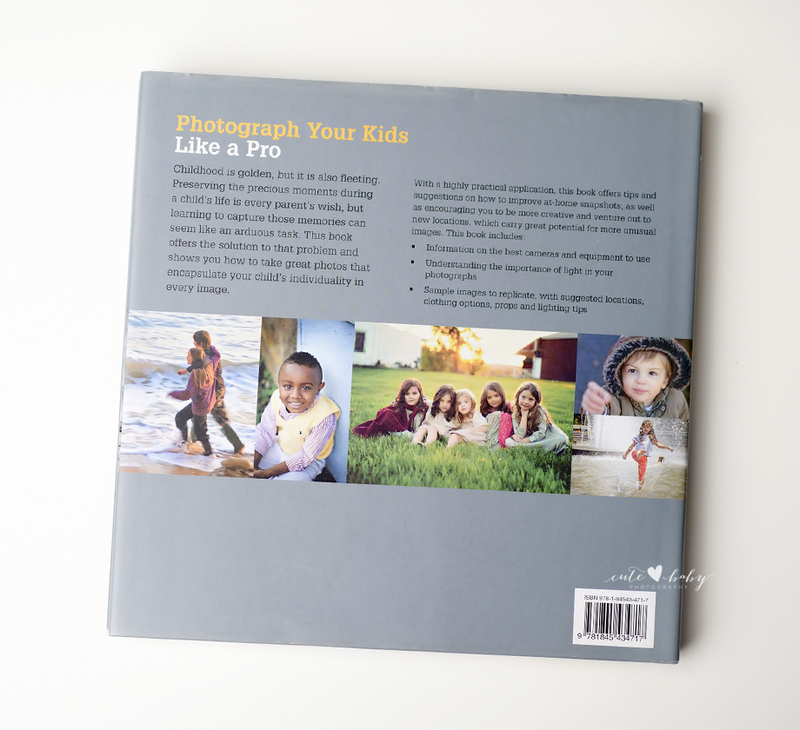 We’re so excited to announce that some of our work has been published in a book that offers parents fantastic tips for improving their family photographs. 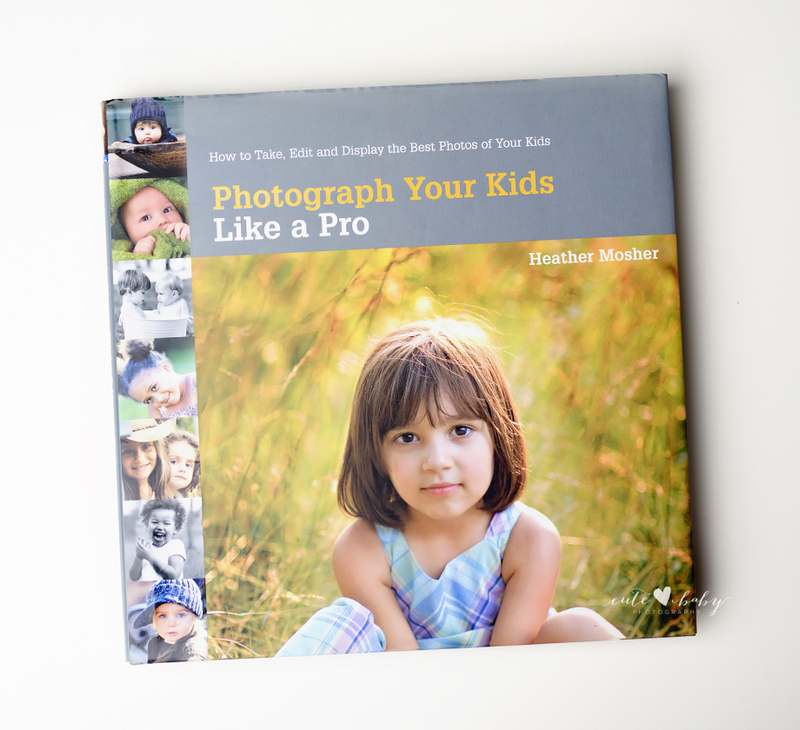 Photograph your Kids like a Pro is written by Heather Mosher, an American photographer, who, like us, specialises in capturing childhood naturally. 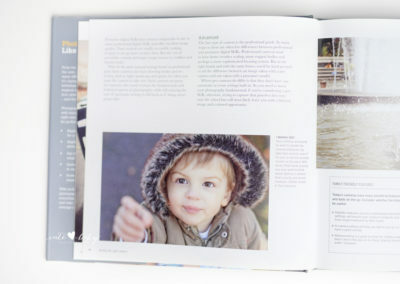 It’s a huge honour to see our photographs sitting side-by-side with some really inspirational professional photographers. As a parents, we can’t recommend it enough for its easy-to-follow tips that encourage more creative family photographs. It’s available from Amazon.co.uk and book shops throughout the UK, USA and Australia. Many thanks to Heather Mosher and our customers for giving permission for us to submit their images. 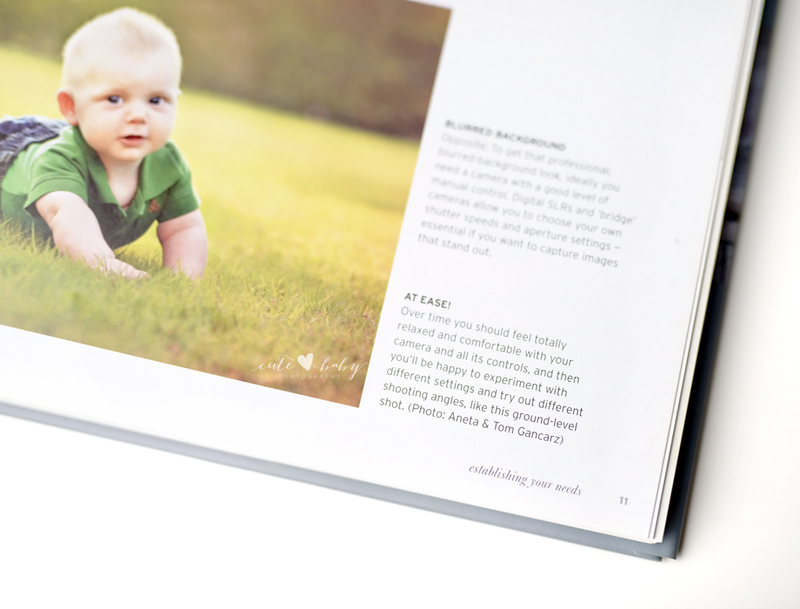 The newborn stage is so brief, lasting only weeks, and so important to document. Our desire is for you to have finely finished treasures that you will be proud to display in your home. 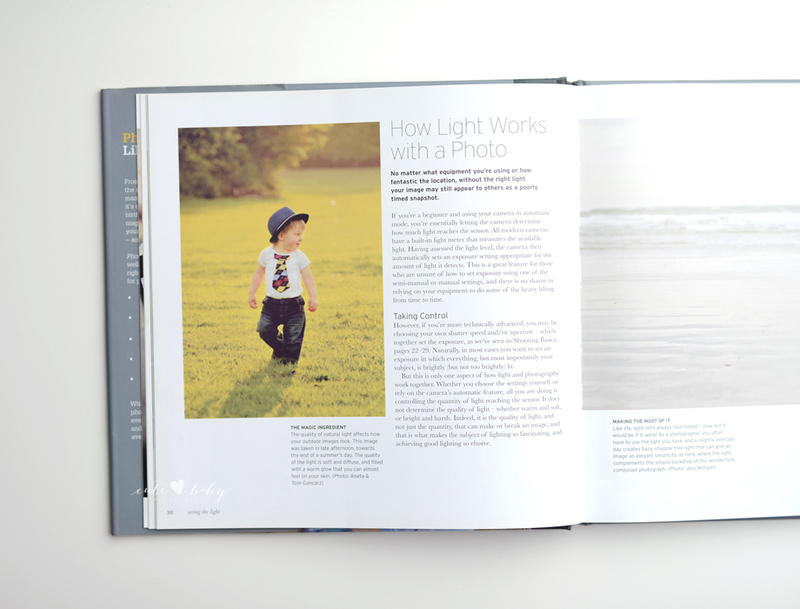 That every time we look back at our images, we’re brought back right to that moment. We have worked so hard to get where we are today. and work very hard making sure each and every image is show worthy. This is about you and the love you have for your family.